Electronic toll and fee collection systems – Kedros, a.s.
We offer design, development, customization and integration of the electronic toll and fee collection system based on our product line. We also offer technical consultations and expert references in the given field. At the present, where there is a steep development in road traffic, the electronic toll and fee collection systems represent a key role within finance collection for further transport infrastructure development. This next-generation infrastructure allows intelligent management of traffic flows, congestion reduction, traffic flow improvement, collection of traffic statistics for its further planning and development and last but not least, for environment protection. 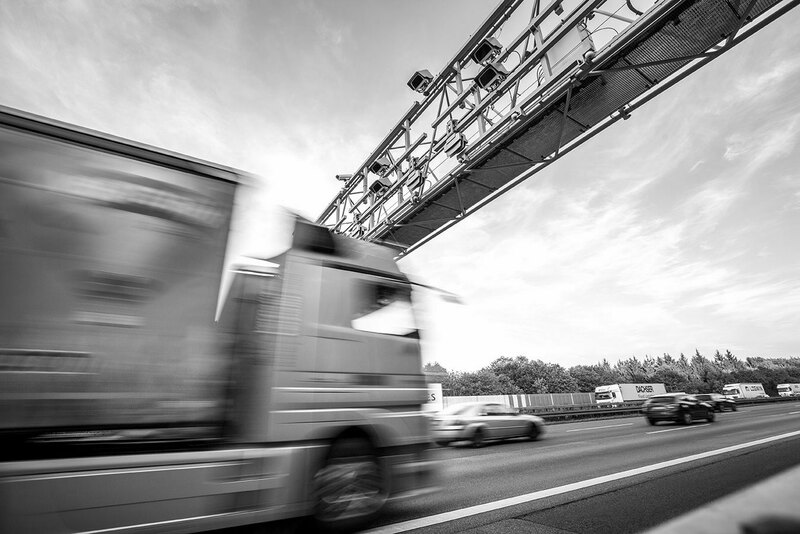 Years of experience in the electronic toll systems enabled us, in cooperation with our partners, to offer a complex delivery of electronic toll and fee collection systems as well as consultation services and expert references. Delivered products and systems are EETS compatible and integrable with third-side systems, such as other toll service and fee collection providers, systems of state administration, banks, Card Issuers and other.